Suggested map. Map from EOC Relay 2014 men, Port.. Suggested map. Map from EOC Relay 2014 women, Po.. Suggested map. 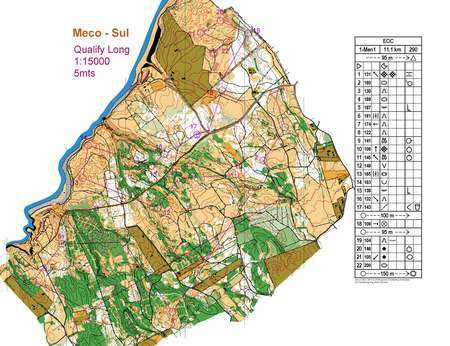 Map from EOC Long 2014 men, Portu.. Suggested map. Map from EOC Long 2014 women, Por.. Suggested map. Map from EOC Middle Final Men 201.. Suggested map. Map from EOC Middle Final Women 2.. Suggested map. Map from EOC Sprint Qualification..